Researchers at the University of Adelaide have found yeasts that naturally occur on wine grapes may improve wines produced in warmer climates. 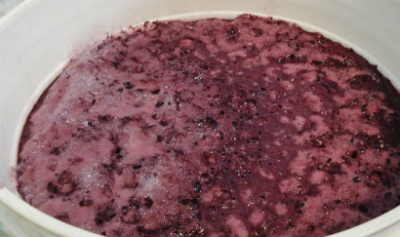 Up until now the use of these ‘natural’ or ‘wild’ yeasts during the production process has mostly been discouraged by wine makers. “This important research shows a potential new way for oenologists to improve the quality of wine grown in warm climates using different strains of naturally-occurring yeasts,” says Vladimir Jiranek, Professor of Oenology and Head of the Department of Wine and Food Science at the University of Adelaide’s Waite campus.